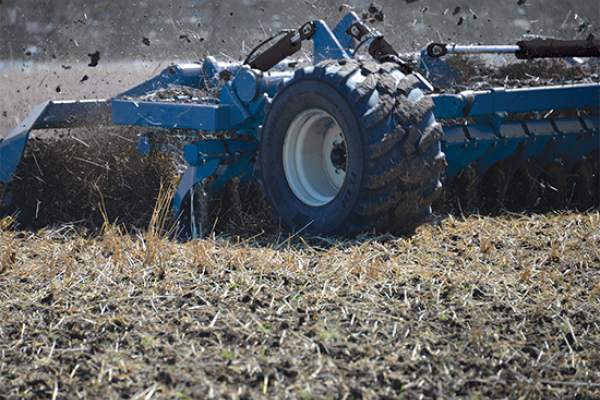 Before heading to the field, make sure you check out all the soil engagement components on your planter, including disc blades, seed tubes, coulters, gauge wheels and closing wheels. 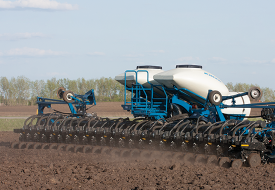 Iowa Agribusiness Radio Network talks about fieldwork, as we wait for snow to melt and fields to dry. 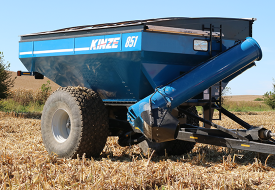 Kinze shares how the Mach Till can help prepare for planting. 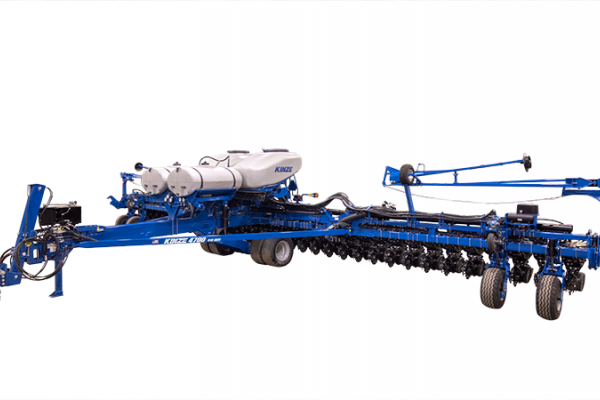 Introducing the 4700 for planting 2020. 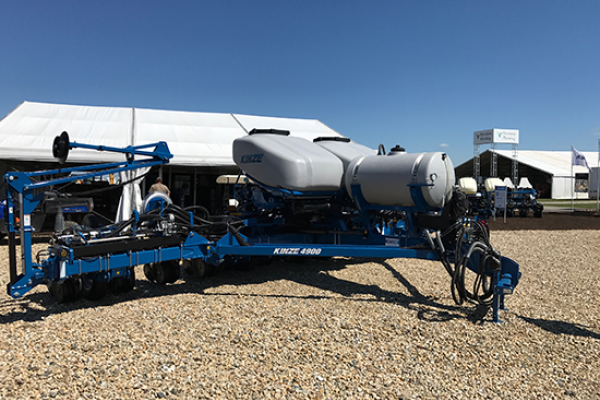 This planter will be available in a 36 row 20" configuration with a 3-section frame for more flex & better ground contact. 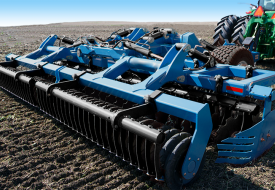 The 4700 will be equipped with Blue Drive and Blue Vantage. 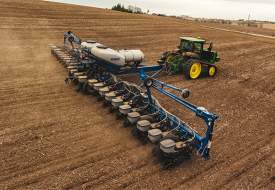 Over 850 exhibitors in eight interconnected exhibit halls will cover 1.2 million square feet of floor space at the largest indoor farm show in America at the 2019 National Farm Machinery Show in Louisville, Kentucky. 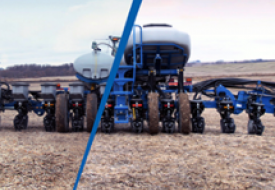 Kinze experts will be on hand to answer questions and showcase new products and features. 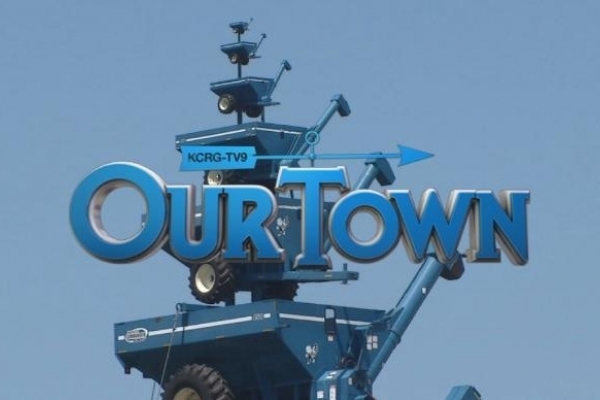 The show runs from 9 AM to 6 PM Wednesday, February 13 thru Saturday, February 16. 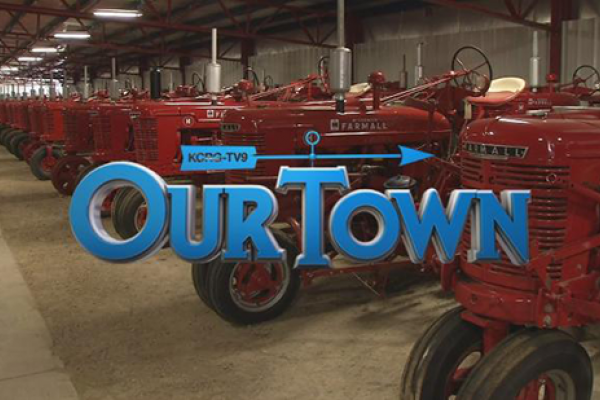 August 3, 2018 - Jon Kinzenbaw's tractor collection is one of the largest in the United States and is a "must-see." 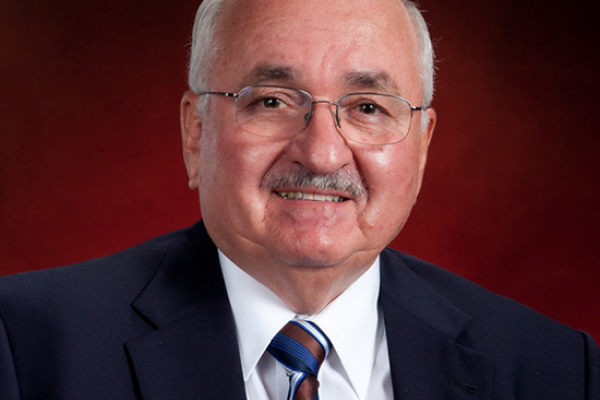 May 5, 2018 - Jon Kinzenbaw, farmer, inventor, manufacturer and entrepreneur, received an honorary Doctor of Science from Iowa State University.